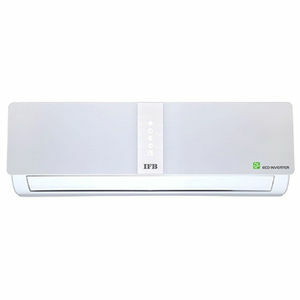 If you are contemplating to buy an IFB air conditioner online, then it is best to go for a split ac, which gives you superior and uniform cooling apart from being cost-effective. Read the IFB AC specifications carefully before buying the appliance to suit your purpose and need. The IFB AC reviews given by the certified users will help you know about the flaws in the product. Take their feedback and make the right decision. 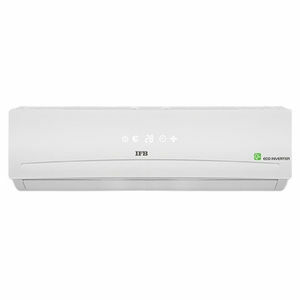 Online shopping websites like Amazon and Flipkart have the best prices for these ACs so that it will be easy for you to compare the prices and make your informed buying decision. These models also come with a warranty to cover your appliance in case of any significant damages.